!! 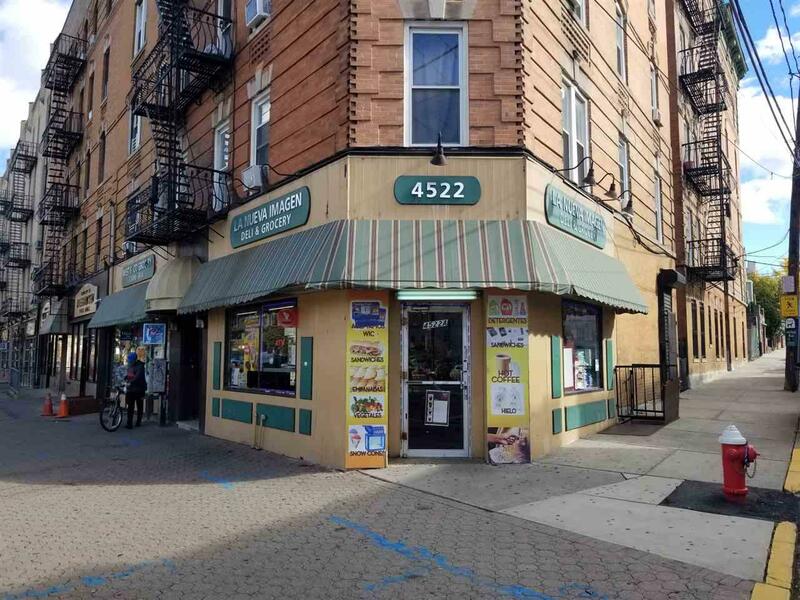 TURN KEY BUSINESS OPPORTUNITY IN WEEHAWKEN !! 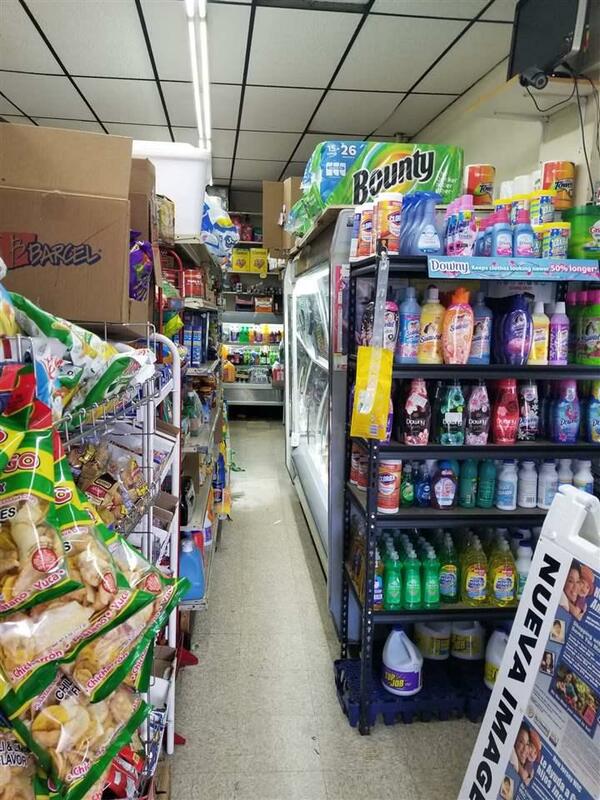 Ever imagine becoming a Business Owner in one of the most desired areas of Hudson County? This is your opportunity! Take a chance on this incredible deal! 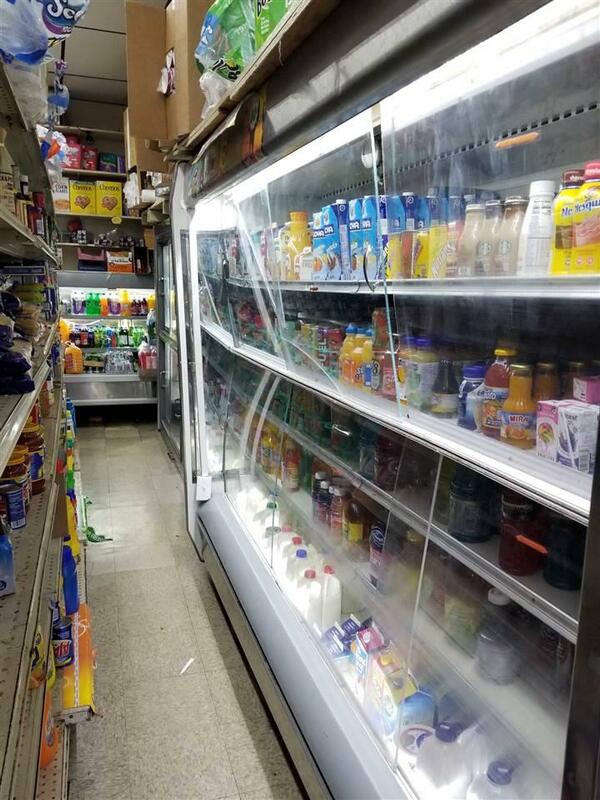 This supermarket business sits on the corner of Park Avenue near schools, residential buildings, banks, and many other community amenities offering lots of consumer traffic! 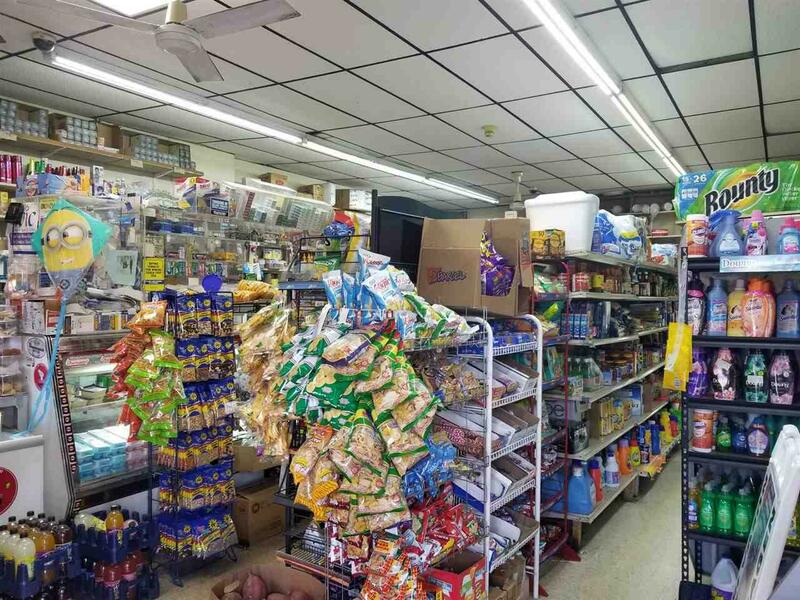 This 900 sq ft business also includes a 900 sq ft basement excellent for inventory storage! Don't miss this unique opportunity and make an appointment today! Listing provided courtesy of Access Homes Realty:201-766-2565.